Do something amazing today and save a life! 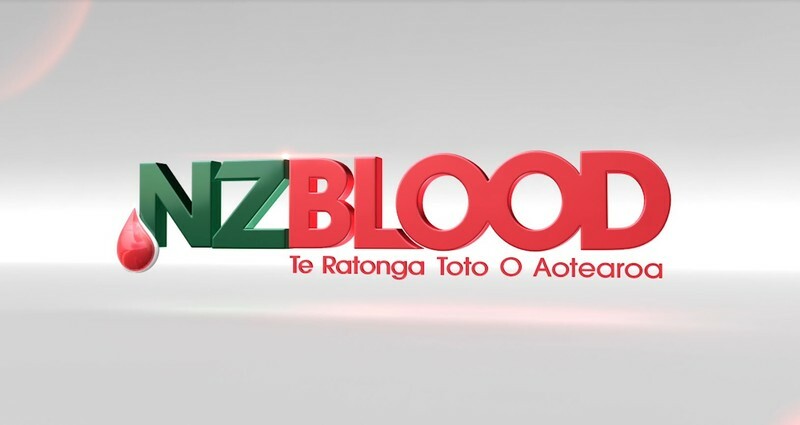 The Mobile Blood Collection Service is coming to Feilding. New and existing donors are invited to come along to the Civic Centre Stadium. Donors must be between 16 and 66 years of age and in good general health. See you there!